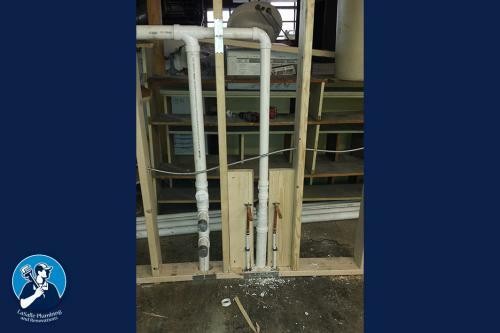 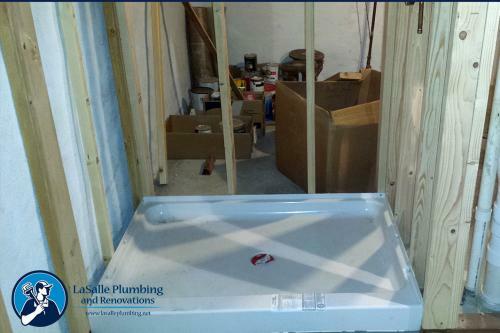 At LaSalle plumbing and Renovations, we love to see our customers dreams project through from start to finish to ensure the end result turns out exactly the way our customers had envisioned. With cutting out the middle man we are able to speed up your project and make things less complicated for our customers. 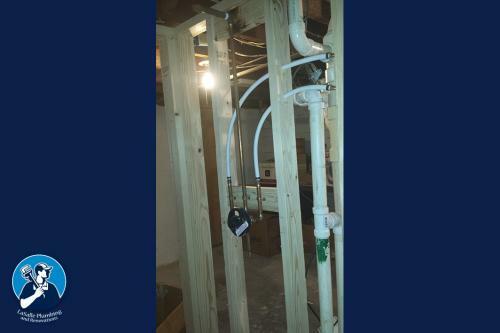 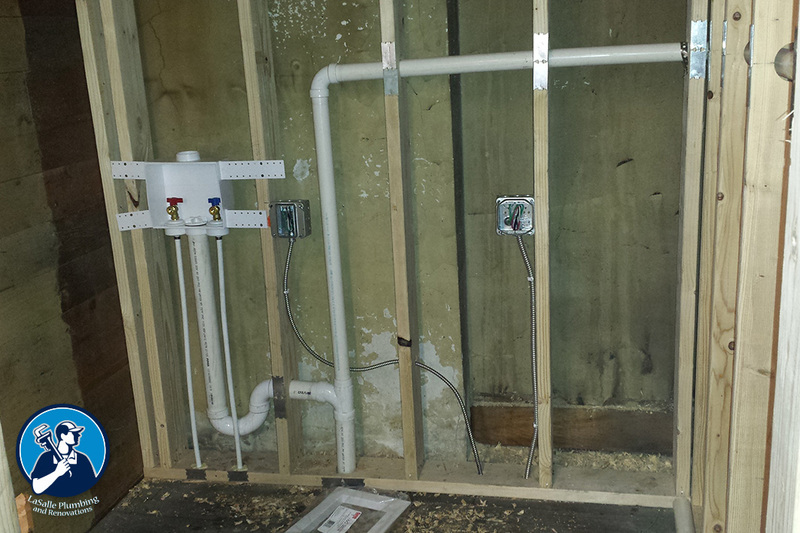 When you choose LaSalle Plumbing and Renovations for your remodel project there is nothing for you to worry about but how you want it to look when the project is completed and with expert advice it is easy to get you started and in the right direction. With LaSalle Plumbing and Renovations your dream bathroom or kitchen is just a phone call away.